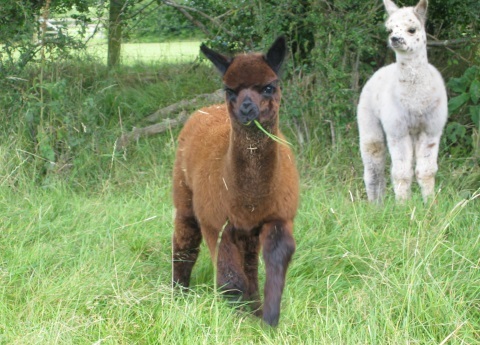 Penrose Products is a family run business that hand-makes luxury bedding using British alpaca fibre (alpacas look a bit like sheep with long necks in case you’re wondering, and the funkier, rarer ones even have what appear to be dreadlocks!). It’s all sustainably sourced and very, very comfortable. 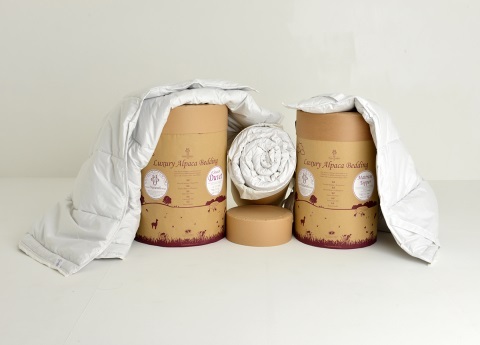 Mr Penrose describes alpaca wool as the ‘fibre of the gods’ for its extraordinary qualities. It’s softer than cashmere while at the same time allowing you to keep a perfect body heat, all year round (even on sultry nights like we’re having now). It’s also breathable, absorbs moisture, deters dust mites, chemical free, non allergenic and totally eco-friendly. What’s not to like? And having tried their gorgeous pillows for ourselves we can honestly say WOW! they really do provide a superb night’s sleep! They feel quite weighty but as soon as your head touches base … you’re away! Definitely no more counting sheep (or alpacas in this case!). 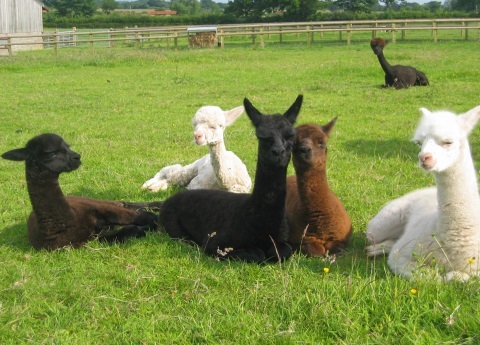 And introducing some of the alpaca gang…. Next PostNext Bonaldo Big Table strikes again!